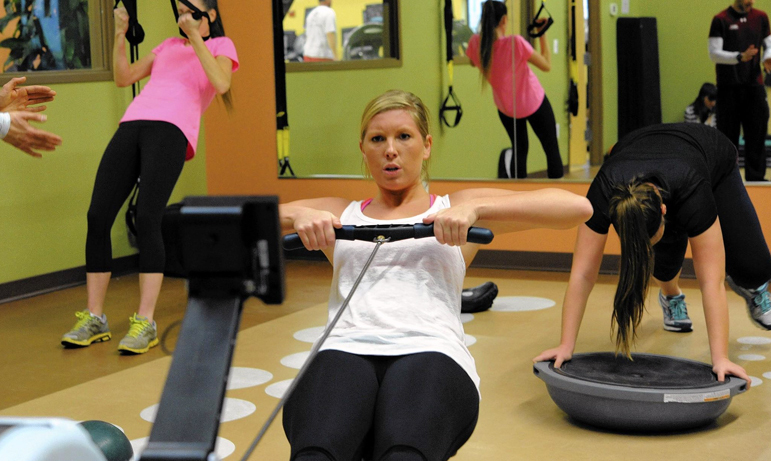 All the latest fitness news and advice from Reynolds Fitness Spa. #1: You have too much body fat – Before you make your abs visible, you have to burn off the fat layer. Making your abs show, is a matter of getting low body fat levels. Will an App Help Me With Weight Loss? We are all guilty of thinking that the calories of a cheeky post-lunch Snickers bar, followed by a one off Maccy D’s and a famous Tuck Inn milkshake, can be easily worked off at the gym and therefore don’t count. It’s often thought that exercising alone is enough to reach your health and fitness goals. Of course, it’s important and great that you’re choosing to get your hit of endorphins from taking a run outside or having a great workout at the gym. However, don’t overlook how much stress you’re putting on your body. Experience Reynolds together and involve those that mean most to you by booking to bring your guest for free on Friday 3rd March. Why Does Exercise Make Us Happy? The mental health benefits of exercise have been talked about for a long time. Runner’s high has been known about for years, and anecdotally most people can tell you that they feel mentally invigorated and happier after a strenuous workout. The squat should be the staple exercise of any strength and fitness routine. 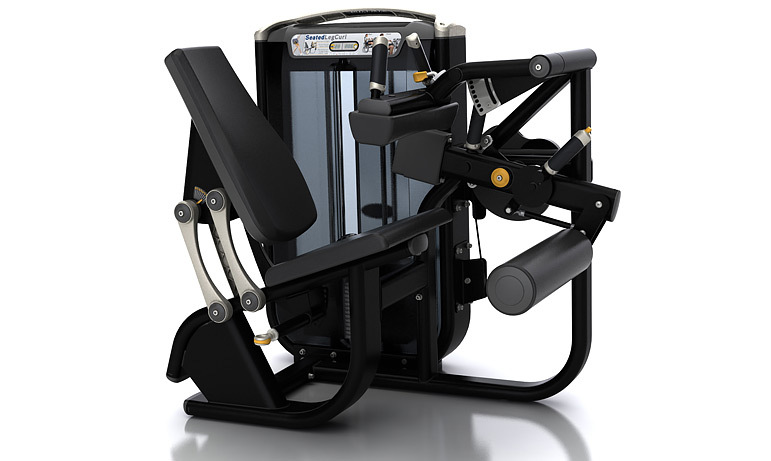 It is the king of exercises and can have enormous benefits. HIIT is one of the buzzy acronyms of the moment in the world of health and fitness. A lot of people, blogs, magazines and gyms are talking about it, but it can be confusing getting to grips with what it actually is and what it does. Despite compelling information arguing to the contrary, many people still consume most of their food in two or three large meals every day, often going for hours at a time eating nothing in between. Sure, you can lose weight, and fat, on a reduced-calorie trio of meals, but you can’t train your body to burn fat efficiently, which is key to maintaining weight loss. 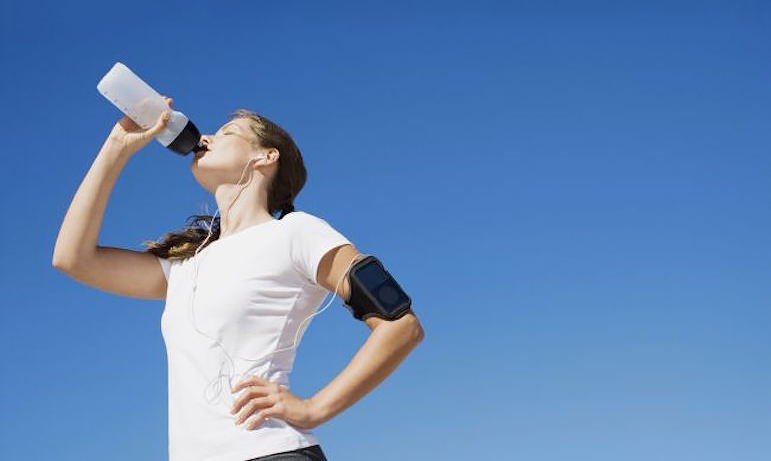 Hydration is one of the most important factors when taking part in exercise! As you exercise water is lost from the body through sweat and water vapour when you breathe; it is essential that this loss is replaced, as an excessive loss of fluid can impair performance. Can I exercise when I’m not feeling 100%? 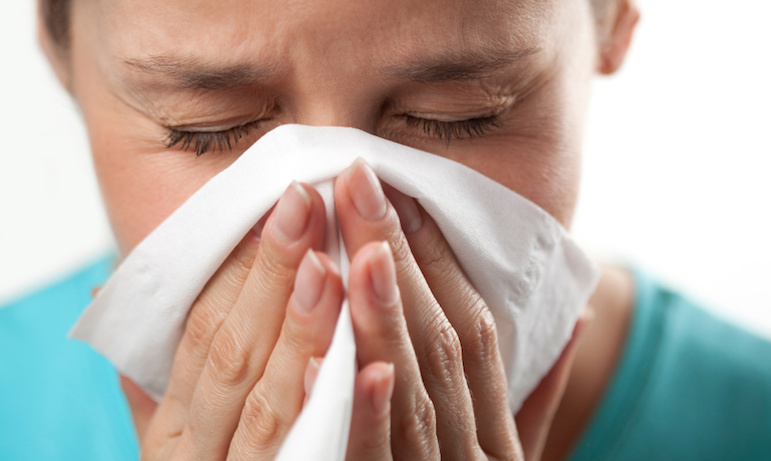 The weather is chilly and you may be feeling under the weather. Do you have a workout routine and are wondering whether to continue or rest when you’re not feeling your best? High-intensity interval training (HIIT) is an advanced form of interval training. An exercise scheme with interchanging periods of short intense anaerobic exercise with less-intense recovery periods. There are a number of changes to the regular classes for both the Retreat and Fitness Spa timetable over Christmas. Low back pain is very common among adults and is often caused by overuse and muscle strain or injury. Treatment can help you stay as active as possible. Reynolds brand new gym facilities for 2014! We have recently updated our Rainham facilities, replacing all of our equipment with the very latest high quality machines offering our members the best in-gym experience.